When I was younger I never thought I would get married let alone have children. I enjoyed travelling to many places in the world. I loved having fun jobs such as an entertainer, a magicians assistant, working in pantomimes and on a cruise ship. Life was fun and spontaneous. Then it all changed when out of the blue I met M and before I knew it we got married. Several years later we had children. 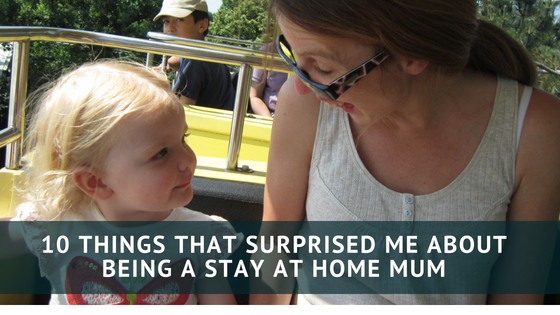 From that point I was a stay at home mum, which was great but also surprised me in many ways. 1 – I don’t miss my job. 4 – I love shopping, for children’s clothes. 5 – My feet are bigger – no lie. I used to wear 2-inch heels to work every single day. Now that I’ve worn nothing but flip flops or trainers shoes for several years, my feet don’t even squish into those heels. 6 – My wardrobe has changed, it is now more practical. Especially as I spend most of my time chasing around after children. 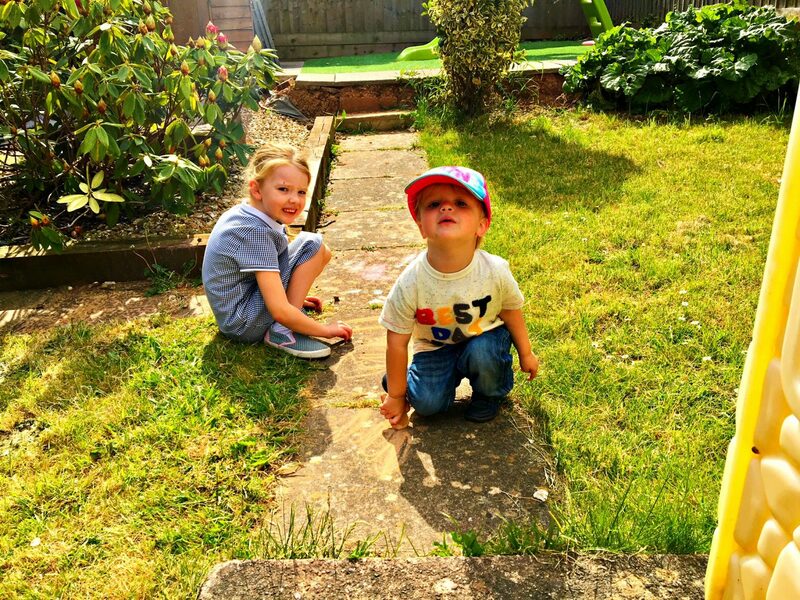 8 – I don’t take naps, and I rarely watch television, unless its Peppa Pig. I thought that I’d be spending my days lounging around in the house. This is rarely the case. 9 – Within a few months of being a stay at home mum, I couldn’t figure out how people get to work every day with children. I still don’t know how I would manage getting up, showering, getting dressed, getting the kids up and dressed, walking the eldest to school. 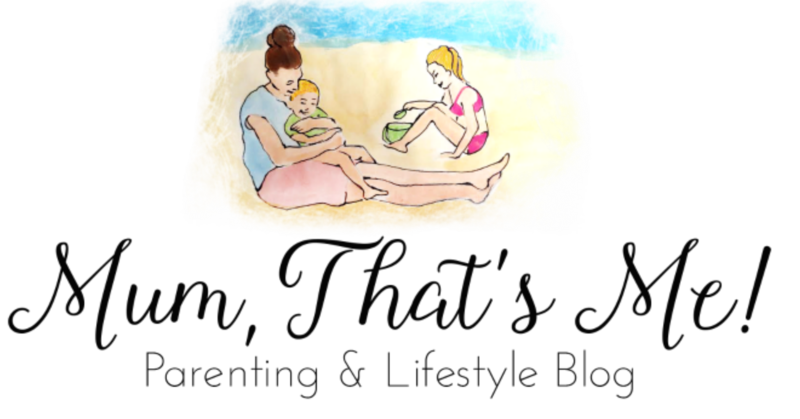 10 – I love being a stay at home mum. ( I didn’t think I would!) Even though I am an inpatient parent! New Rides Preview Event at Peppa Pig World, Paultons Park. I can relate to all of the above, nothing prepares you. I would love to have more mummy days and you are right I don’t miss my job on those days! !